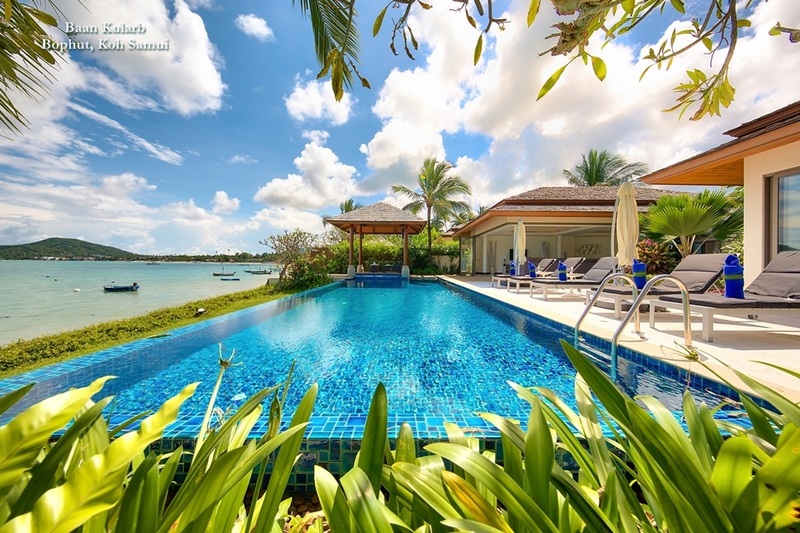 Villa Phuket | Assortment of luxury private villas in exotic locations. The Land of Smiles has become one of the world’s most popular tourist destinations since lower flight costs opened up this exotic location to travellers of all budgets. Thailand’s idyllic islands, tranquil seas, majestic mountains and welcoming locals have helped capture the hearts of millions of travellers who arrive in the country each year. 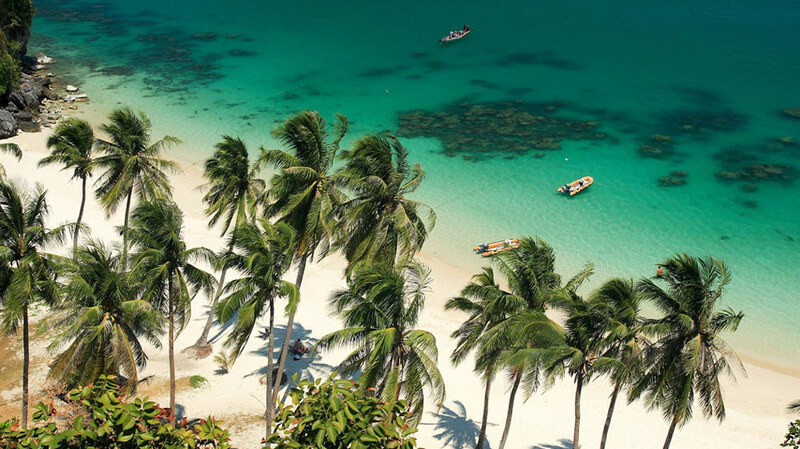 In search of sapphire seas and gentle tropical breezes, many of Thailand’s visitors find time for the island of Phuket in their travel itinerary. Thailand’s largest island is situated in the Andaman Sea off the west coast of the mainland, and is home to an increasing number of international branded hotels, charming boutique resorts and an assortment of villas on Phuket. The private residences scattered across the island allow guests to make the most of Phuket’s stunning coastal scenery while enjoying an exclusive, personalised experience. Now home to world class shopping and dining, as well as a colourful nightlife, it was Phuket’s prime coastline that first put it on the tourist map. The most densely developed area of the island lies along its west coast, where Kata, Karon and Kamala beaches provide perfect romantic locations to watch the sun set into the Andaman Sea. If you prefer livelier beach destinations, Patong is the ideal spot. However, Phuket is home to many more tranquil beach resorts if you are after some peace and quiet. Getting around the island is fairly easy, which allows visitors to take head out for a wild night on the town after lounging all day on a quiet beach. Alternatively, for travellers who have spent the day in one of Phuket’s many bustling shopping destinations, cocktails at sunset in one of the more laid back beach areas is a must. 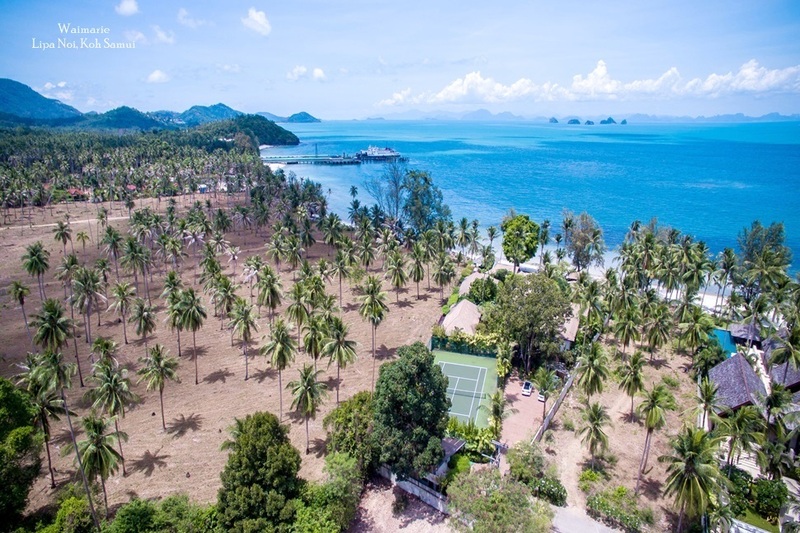 The authorities on Phuket have made a consistent efforts to ensure that the idyllic island is not overcome with the development of large resorts, and as a result, many areas on the island have retained much of the original charm that attracted visitors in the first place. Many villas have been designed to employ eco-friendly strategies, including water recycling systems and natural ventilation, in order to sustain the natural beauty of the island. Phuket’s villas therefore offer guests a relaxing and comfortable home whilst minimising their carbon footprint. Renting a private villa on Phuket makes memories for the holiday of a lifetime, as each individually-owned residence is unique. 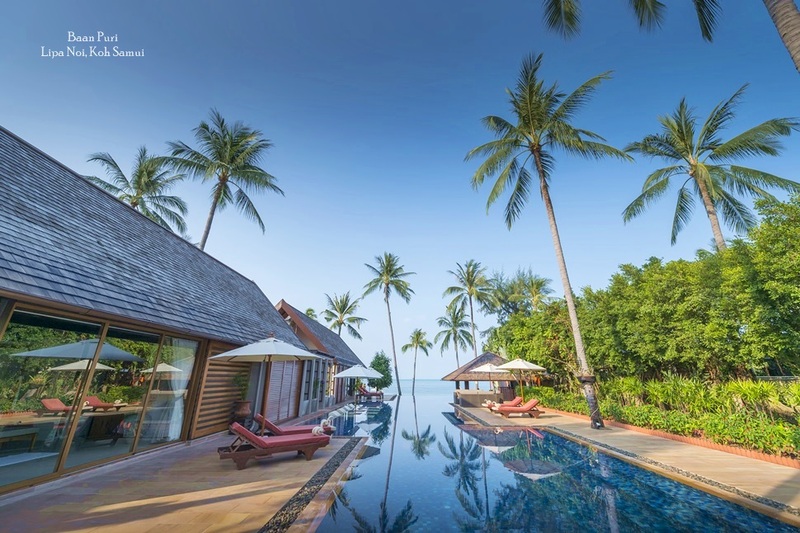 Whether guests opt for a traditionally Thai teakwood residence or a luxury mansion with all the latest amenities, Phuket has something to offer for everyone, and for the right price. 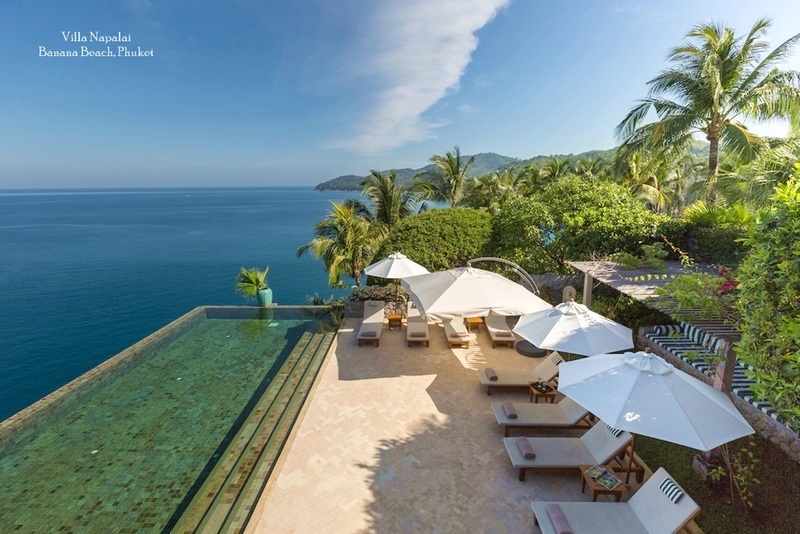 Ultimately, the experience of residing in a private luxury villa allows guests to fully appreciate the striking natural beauty that has made Phuket one of Asia’s most sought after beach destinations.